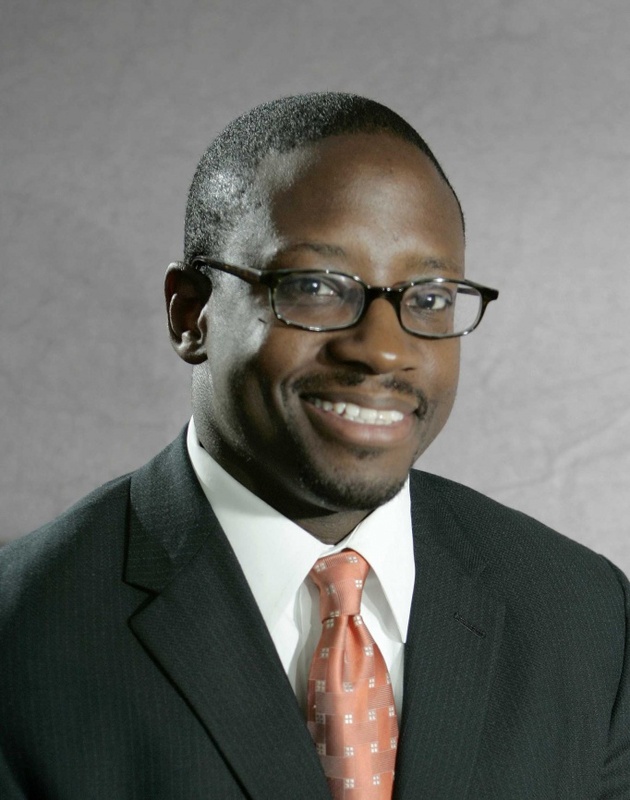 Dr. Anthony Bradley, associate professor of religious studies at The King's College in New York City where he also serves as director for the Center for the Study of Human Flourishing. Since 2002, Dr. Bradley has been a research fellow at the Acton Institute. Dr. Bradley holds Bachelor of Science in biological sciences from Clemson University, a Master of Divinity from Covenant Theological Seminary, a Masters in Ethics and Society from Fordham University, and a Doctor of Philosophy degree from Westminster Theological Seminary. As a research fellow, Dr. Bradley lectures at colleges, universities, business organizations, conferences, and churches throughout the U.S. and abroad. His writings on religious and cultural issues have been published in a variety of journals, including: the Philadelphia Inquirer, the Washington Examiner, the Atlanta Journal-Constitution, the Detroit News, Christianity Today, and World Magazine. Dr. Bradley is called upon by members of the broadcast media for comment on current issues and has appeared on NPR, CNN/Headline News, and Fox News, among others. He studies and writes on issues of race in America, mass incarceration and overcriminalization, youth and family, welfare, education, and ethics. His dissertation explores the intersection of black liberation theology and economics. From 2005-2009, Dr. Bradley was Assistant Professor of Systematic Theology and Ethics at Covenant Theological Seminary in St. Louis, MO where he also directed the Francis A. Schaeffer Institute. Dr. Bradley is the author of several books including The Political Economy of Liberation: Thomas Sowell and James Cone on the Black Experience, Black and Tired: Essays on Race, Politics, Culture, and International Development, Liberating Black Theology: The Bible and the Black Experience in America, and co-editor of John Rawls and Christian Social Engagement: Justice As Unfairness. In today’s culture of entitlement, people believe that they deserve certain rewards simply because they exist – not because of hard work, perseverance, and wise choices. Mass incarceration: The new eugenics? The United States currently has over 2.3 million prisoners incarcerated in federal, state, and local jails around the country.